In Harmony, as in other Houston-area communities by Johnson Development, retail and mixed-use areas are a part of the master plan. In fact, there are 35 acres dedicated for commercial real estate use within the boundaries of Harmony so residents will be able to shop and work where they live and play. 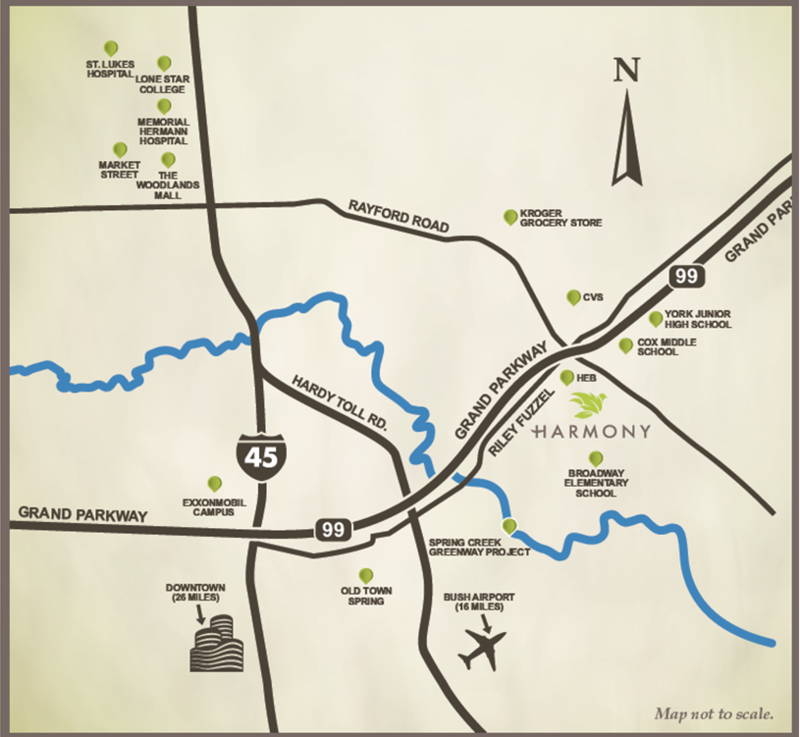 Harmony's excellent location near The Woodlands and access to the Grand Parkway corridor and planned 2,000 new home community makes it an ideal commercial property. Historically, Johnson Development Corp. develops premier, mixed-use commercial properties incorporating the highest possible architectural standards with a retail mix appropriate for the community. 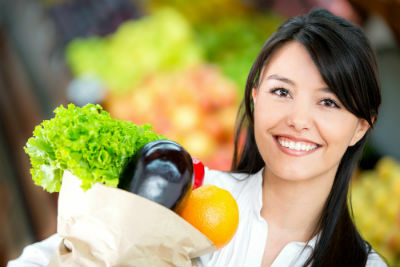 Past developments include some of the most prominent names in retail along with specialty stores, grocers, banks and restaurants. For details about commercial real estate in Harmony or other Johnson Development Corp. communities in the Houston area, please visit JohnsonDevelopmentCorp.com.